If you have been following my other blog posts on hair care you would have seen the last two are focused on the lovely Kevin Murphy products and why I thought they were so amazing and the results I got from them. 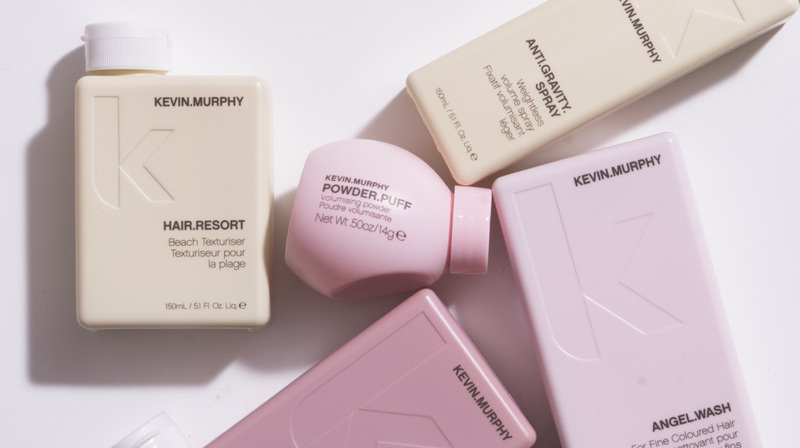 Now I just wanted to tell all of you more about the Kevin Murphy brand and how they are Pro Environmental! I find we get so excited about the fact that it’s Salon quality great hair care that we don’t stop to think about how awesome the Brand and idea behind it all actually is! 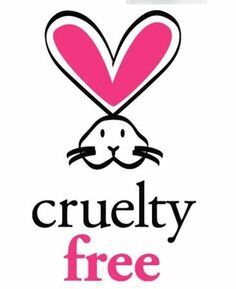 Firstly you will be very happy that ALL Kevin Murphy products are Sulphate, Paraben and cruelty free!!! This means that you don’t have to now read the fine print on the bottles to see if it’s free of these things, you can just Trust that if you are buying Kevin Murphy it’s safe!! 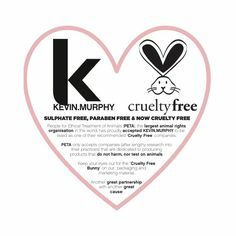 Kevin Murphy is recognised by PETA and you can spot the cute little cruelty free bunny on all the bottles. Super awesome if you ask me!!! Cause I have cute little fluffy pet bunny’s and I’m sure they are also happy about this! KM is also involved with AL Gore’s climate change reality project. 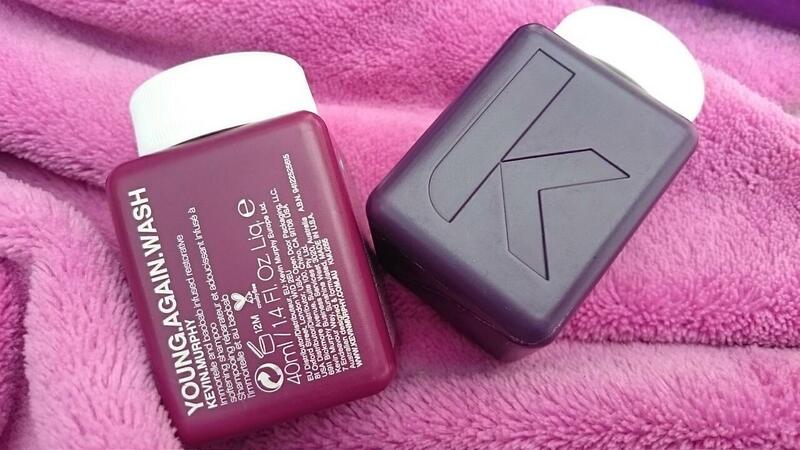 All KM products being sulphate and paraben free is a bonus for your hair, you don’t need those harsh ingredients drying out and stripping your hair and fading your color. KM uses Organic natural ingredients that are of the highest quality and are harvested in a Eco Friendly way from sustainable and renewable resources. With fantastic all Natural ingredients such as Mango butter, Lotus flower and Baobab and the products get their yummy so good you can eat it smell from natural oils. Even the Beautiful packaging with all the pretty pastel colors have been made in a pro environmental way with the bottle designs using 40% less plastic and the materials used in the packaging are either recyclable or biodegradable. I loved the square look of the bottles before I heard this but now I’m even more keen!!! I Could just totally stack a bunch of these bottles up in my bathroom they look so cool. I Got cute little tester bottles from The Test Box. The fact that they have put some much effort and thought into keeping the products so eco friendly is great but it’s also amazing that they have done it in a way that doesn’t effect the salon quality of the range!! You can expect nothing but the best from all the wonderful KM products and they have something for every hair type that’s guaranteed to keep your hair healthy,shine, strong and looking it’s best!! 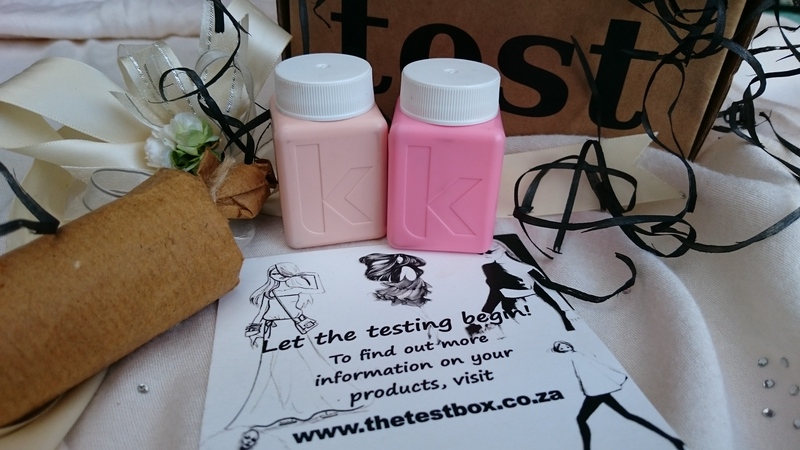 I buy all my hair care items from The Test Box online, they have Fantastic service with fast delivery! And the prices are great. So go have a looksy at The site.